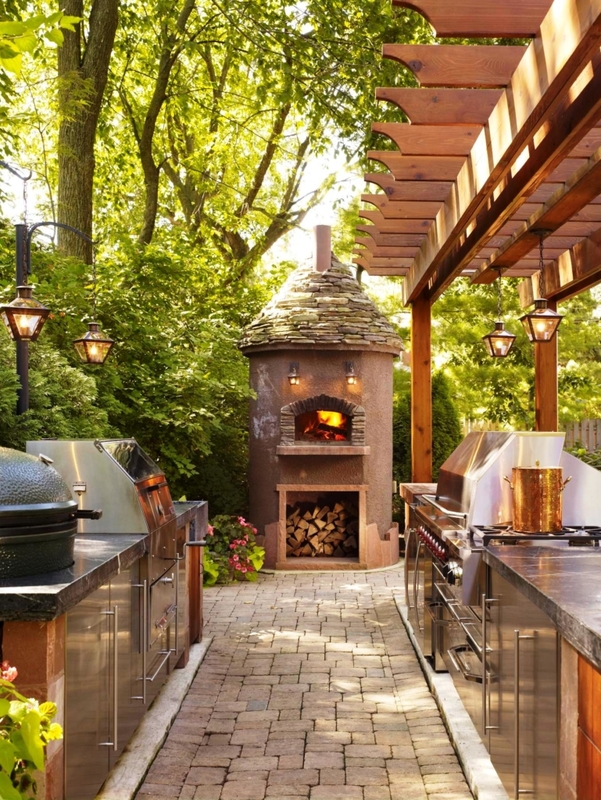 It’s true that the outdoor kitchen designs create a greater extension to your indoor living space, yet people are still worried about how to cook such delicacy without the built-in utensils. 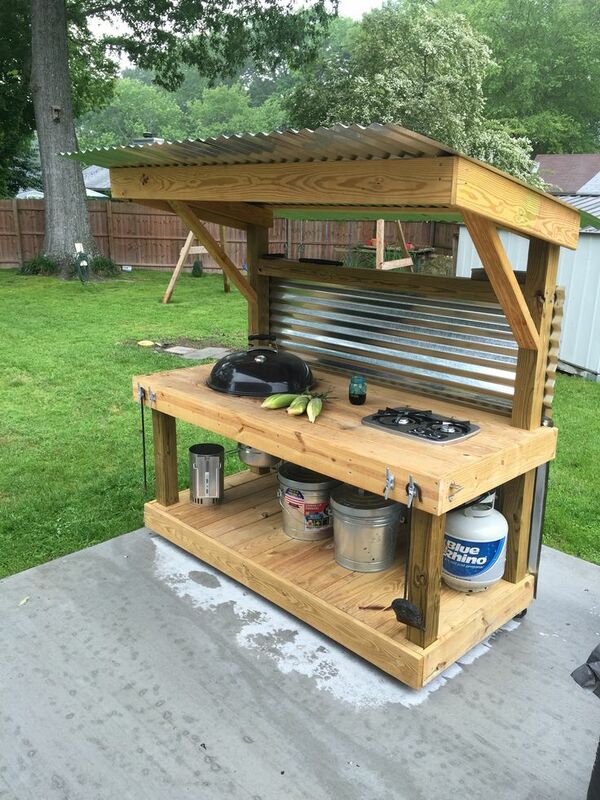 Unlike the traditional kitchen, you cannot build the outdoor cooking spaces with the proper storage or even fridge without having to spend thousands of dollars. 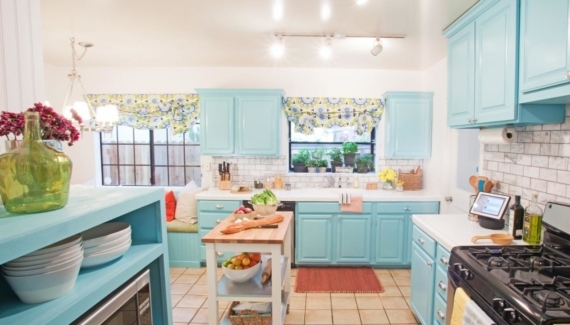 Here’s the first thing to put in mind before adding outdoor kitchen island; do you want to make the kitchen a permanent or temporary entertaining cooking space. If it’s permanent, you better choose something durable enough to withstand the changing weather. There are plenty durable countertops to support your outdoor kitchen island including stone, concrete, and tile. 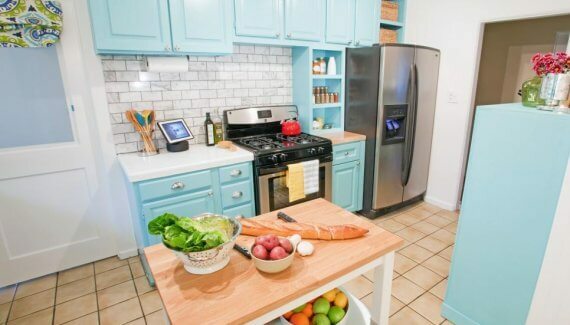 Another serious consideration when setting up the island is whether you want it to be portable or not. 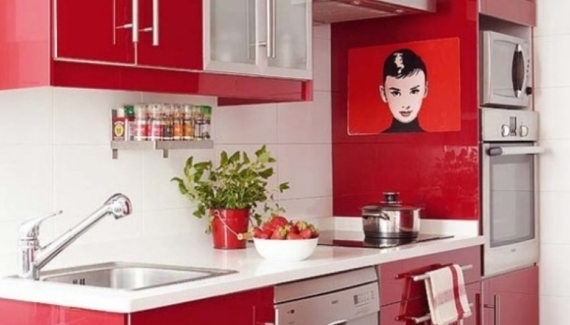 This way, you can decide to install a grill on top, sink, or refrigerator. The good thing about having outdoor kitchen designs is you can have an enjoyable meal while getting in touch with nature, including cooking with grills or barbecue. The outdoor kitchen grills are excellent choice to prepare a family dinner in the summer and depending on the kitchen style, you can choose a different way to get the grills. 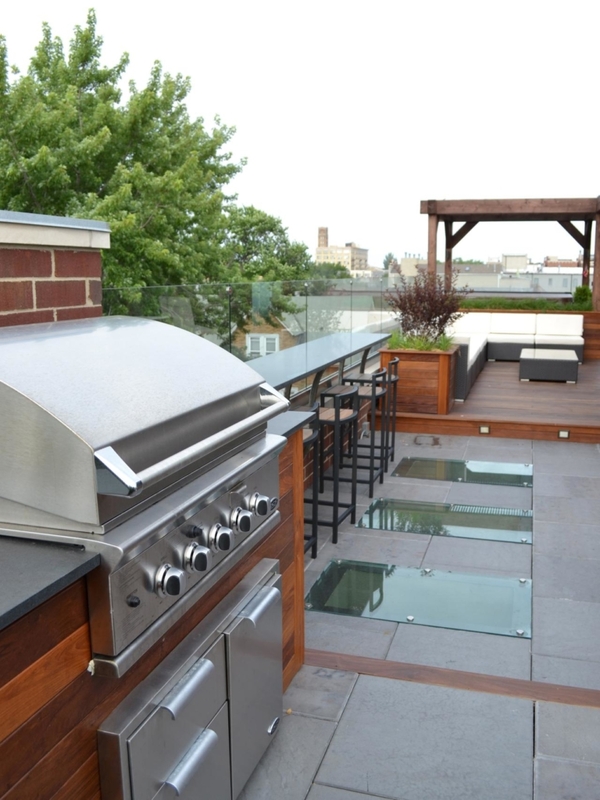 If your outdoor kitchen is a permanent space, installing the grills over an island is most suitable. However, that doesn’t mean that you cannot have a standee or get different grilling station to prepare the ultimate barbecue. So you can plan the design, or you can also buy the prefab outdoor kitchen to make the process a lot easier. 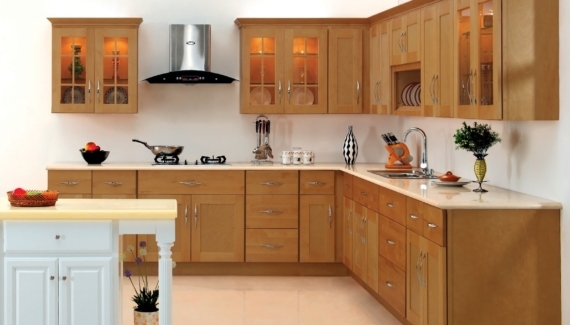 With prices ranging from $600 to $800, you’ll get a high-end major home improvement in no time. Buying a prefab outdoor kitchen design allows you to have a shorter installation time, reduce labor works, and it can be easily transported – in case you move away. 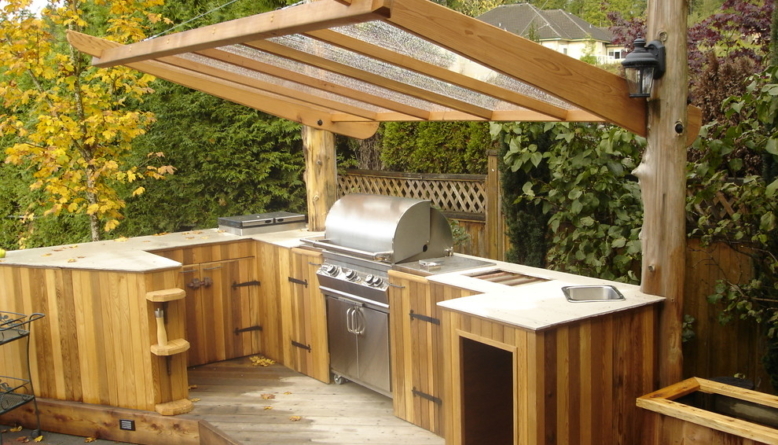 One crucial thing about building outdoor kitchen designs is how you can make space save from the weather. Be sure to install roof and protect the utensils during the winter. It’s best to utilize a portable shelter so you can remove it when the summer arrives.